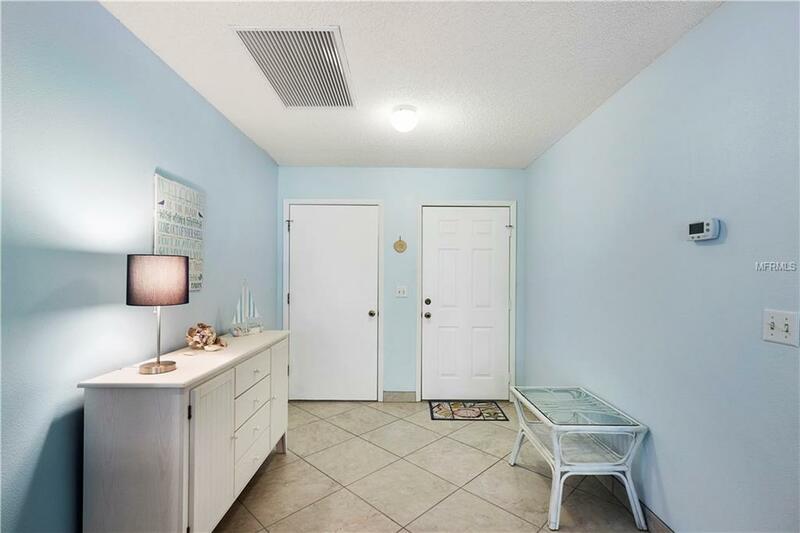 Just 2.5 miles away from Venice Beach in the heart of Venice Florida, you have a 2 bedroom 2 bathroom extremely well kept Villa with a light color scheme, laminate flooring throughout the living area and carpet in the spacious bedrooms. 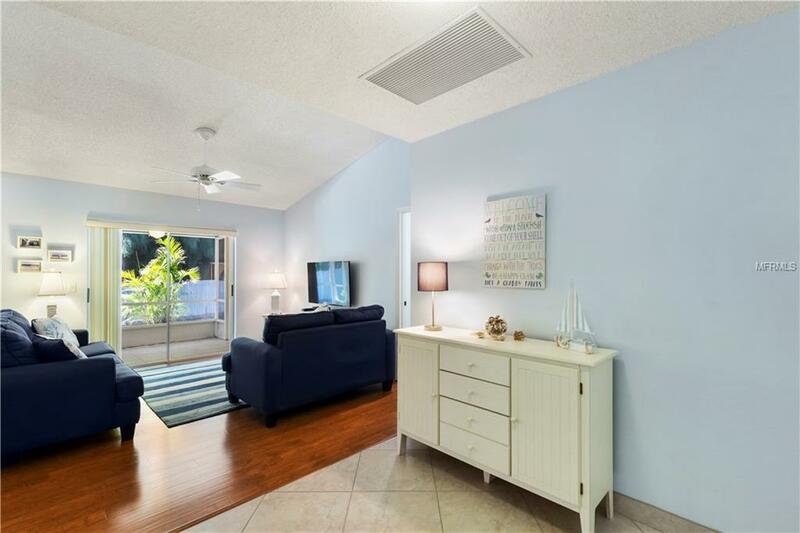 Enjoy the warm weather or the cooler days out in the screened in patio. Leslie Park is a small maintenance-free community. 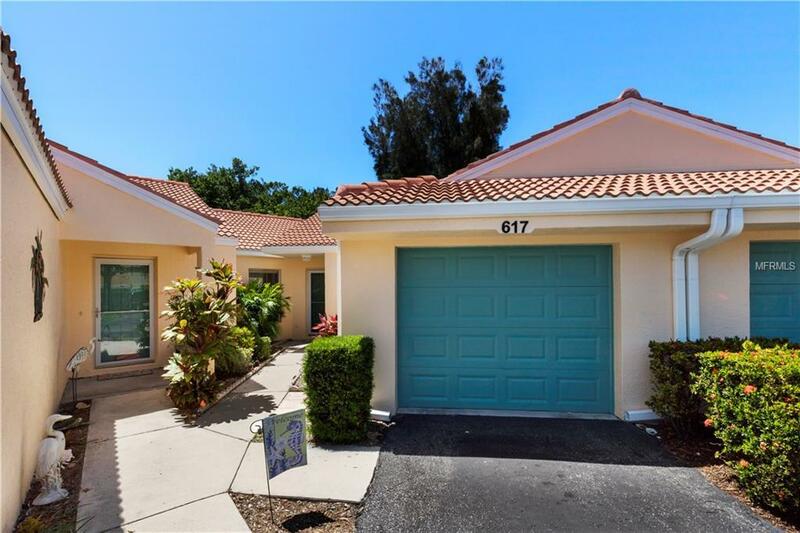 Included in the HOA fee is, Building Insurance, Ground Maintenance, Pest Control and Maintenance of the Heated Community Pool. All within a short radius you have restaurants, shops, tennis courts and much more! Schedule your private showing today, you wont be disappointed! Additional Lease Restrictions Please See Rules And Regulations Attached. Pet Restrictions Please See Rules And Regulations Attached.